July | 2011 | PressBe The Blog. 50 Cent Will Not Release Black Magic LP & Plans To Take Retribution on Dr Dre by…. After seven years of marriage, Jennifer Lopez and Marc Anthony have split, their rep tells Us Weekly!!! Crooner Anthony, 42, was conspicuously absent at Saturday’s star-packed BAFTA Brits to Watch bash in L.A., where wife Lopez, 40, met Prince William and Duchess Kate with mom Guadalupe as her date. Friends for years, Lopez and Anthony dated briefly in the 1990s. They stepped out again as a couple in early 2004, shortly after Lopez’s broken engagement from Ben Affleck, and in the midst of Anthony’s divorce from first wife, former Miss Universe Dayanara Torres. They wed at a quiet home wedding in June 2004. Is Drake Finally Subliminally Responding to Big Sean’s Interview? A couple weeks back Big Sean kinda said Drake stole his flow. A couple weeks later, Drake kinda responded. Did Drake diss Big Sean…what do you think? 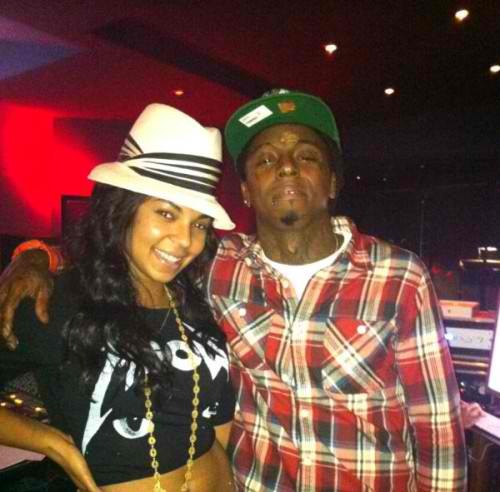 Look who’s in the studio: Ashanti & Lil Wayne working on something new…. Last night Wednesday (July 6), former Murder Inc singer Ashanti tweeted a photo of her and Lil Wayne in a recording session together. The platinum-selling singer released her last album The Declaration back in 2008. 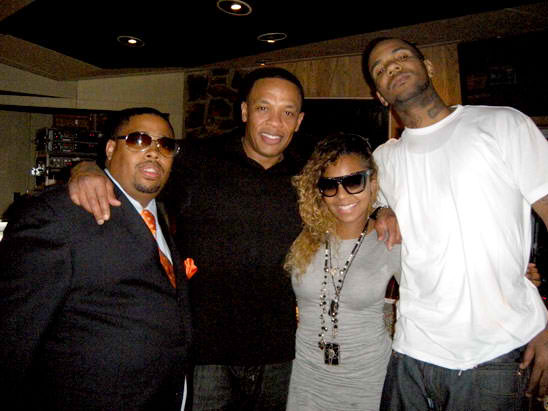 After being released from Murder Inc. Records in 2009 , Ashanti launched her own label called Written Entertainment and is expected to drop a single within the next few weeks.